The NH7 Weekender is the happiest music festival around, and it is back to Pune with more than 60 bands performing live across 6 stages on the 2nd, 3rd and 4th of November, 2012 at the Amanora Park Town. In October, Royal Enfield added a thump to the music festival with the Rider's Cafe at the Delhi NH7 Weekender and we're going to do just that and a lot more at the Pune Weekender! Weekender participants will be able to park their thumpers at the Exclusive Parking Spot and avail a free quick service for their bikes. 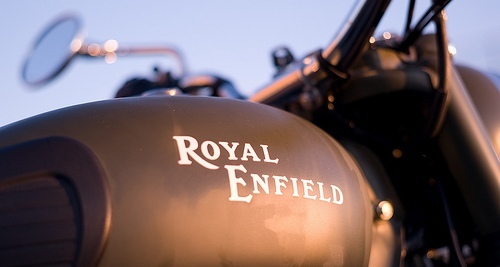 At the festival they can chill at the Cafe, chat with the Weekender artists, check out the recently launched Royal Enfield Riding Apparel and take the new Thunderbird 500 for a spin!